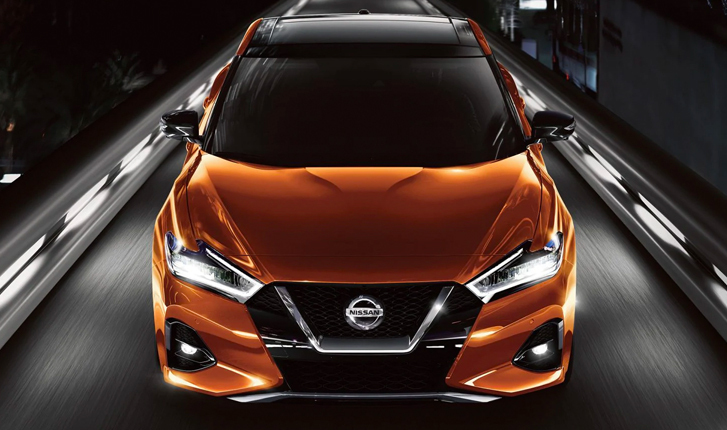 The exterior of the 2019 Nissan Maxima is designed to turn heads. It is sculpted to not only be sleek but also have the design element of a sports car. You get everything you would want in a nice design while still getting a practical car. There are 7 exterior color options for you to choose from to pair perfectly with the interior options. Other notable exterior features include the signature boomerang, a floating roof design, and LED signature taillights. The interior of the 2019 Nissan Maxima is just as impressive as the exterior and it even has the additional technology components you have come to love. There is an option for a dual panel sunroof. There are also smaller details that have been covered that really make the entire look. This includes the D-shaped steering wheel, the elegant shift knob, and the ambient lighting inside. It is designed to be driver centric with a touch screen display and everything right at your fingertips. Additionally, there are 7 leather and cloth options for interior. Remote Connect – You can easily unlock and lock the doors, start and stop the vehicle, honk the horn or turn on the lights, or find it in a parking lot when you can’t remember where you parked it with Remote Connect on your phone. Nissan Intelligent Mobility – You can text hands-free, find a local new restaurant, get real-time traffic information, and even check the weather. 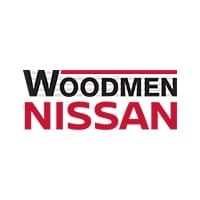 The 2019 Nissan Maxima comes standard with Nissan’s legendary VQ V6 engine which is designed to accelerate quickly. You can even get the added boost when you want with the Drive Mode Selector, which allows you to go from normal to sport mode at any time. It also comes standard with the Xtronic CVT (continuously variable transmission) to bring you seamless driving. The fuel economy is great with 20 miles per gallon in the city and 30 miles per gallon on the highway.